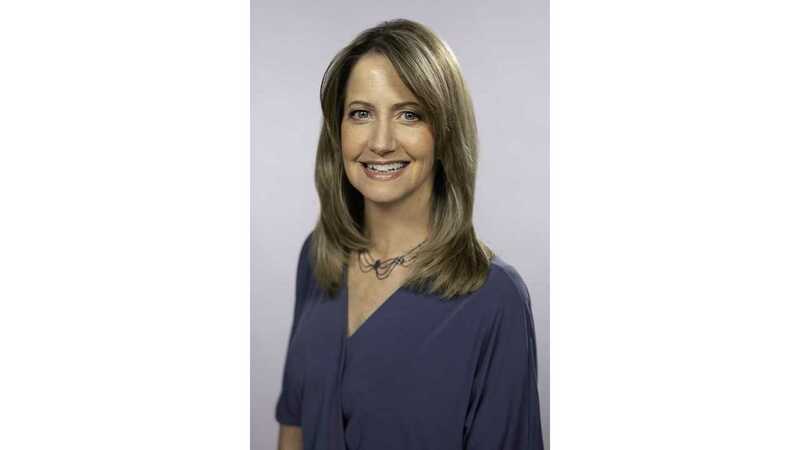 WJHL has announced that Ann Carter has been hired to anchor the new ABC Tri-Cities local newscasts. WJHL News Channel 11 will launch the high-definition ABC television network affiliation in the Tri-Cities, TN/VA (DMA 97) on February 1, 2016. “It’s a rare and privileged opportunity to anchor a brand new newscast. I know who I’m reporting to and for, and there’s no better community I could imagine serving than the Tri-Cities. I feel a great sense of responsibility and also a deep sense of friendship and familiarity,” said Carter. ABC Tri-Cities will broadcast on digital channel 11.2 in the Tennessee and SW Virginia and be available in addition to WJHL-TV and WJHL.com. ABC Tri-Cities will deliver a popular lineup of news, programming and sports, including Good Morning America, World News Tonight and 20/20; primetime hits such as Castle, Scandal and the Bachelor; and sports and special event programming, including the NBA and the 88th annual Academy Awards. WJHL will continue to operate and broadcast local news and CBS programming on Channel 11. WJHL was the most recognized and awarded television news station in any size market in 2015 by the Tennessee Associated Press. Broadcasting since 1953, WJHL airs local news, network and syndicated entertainment to television viewers in NE Tennessee and SW Virginia. Combined, the Tri-Cities CBS affiliate and ABC affiliate will produce 48 hours of weekly local news and entertainment programming, featuring award-winning in-depth investigations, news and weather. WJHL News Channel 11 is In Your Corner and always online at www.wjhl.com.